The militant occupation at the Malheur National Wildlife Refuge in Oregon has had a counter-effect: It has outraged and mobilized the vast majority of Westerners who cherish and celebrate America’s public lands. 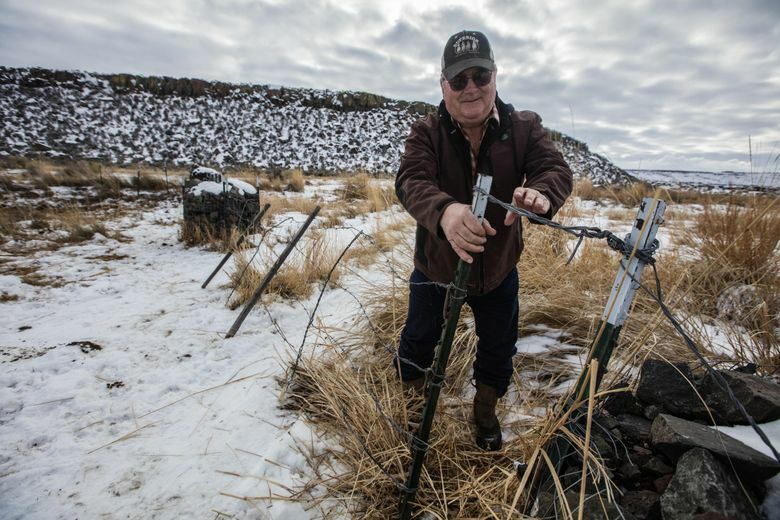 RATHER than rekindle the 1970s-era Sagebrush Rebellion, the militant occupation at the Malheur National Wildlife Refuge in Oregon has galvanized the silent majority of Westerners who cherish and celebrate America’s national public lands. It is the one upside of a costly impasse: A handful of scofflaws awakened the masses — just not in the way they had intended. Colorado College’s recent Conservation in the West Poll underlined the range and depth of support for preserving America’s wild places. About 58 percent of Westerners oppose yielding control of national public lands to state government, and an identical percentage believe companies that drill and mine on public lands need to pay higher royalty fees. “Charges of government overreach from the ideological fringes are making headlines, but in reality most Westerners in this poll favor greater protection and sensible use of the open lands and national treasures that define the region,” said Eric Perramond, faculty director of the college’s State of the Rockies Project. On Tuesday, “public lands for all” rallies were held in Seattle, Portland, Spokane, Boise, Eugene and Malheur. A mix of more than 100 turned out in Seattle, including hunters and anglers, birders, conservationists and retirees. The audience reflected the variety of volunteers who, over the decades, have labored to protect threatened wilderness areas and special places, such as Alpine Lakes Wilderness and North Cascades National Park. This is the actual grass roots. Northwesterners hold public landscapes sacred, a natural legacy not to be despoiled or sold off. Oregon Democratic Gov. Kate Brown recently asked the FBI and President Obama for an immediate resolution to the occupation, which already has cost Oregonians $500,000. No one wants bloodshed or more attention given to the occupiers. In the meantime, the vast majority who love our public lands are piping up. Westerners come together when our values and heritage are in the crosshairs. That’s the faith-renewing irony of the Malheur standoff.